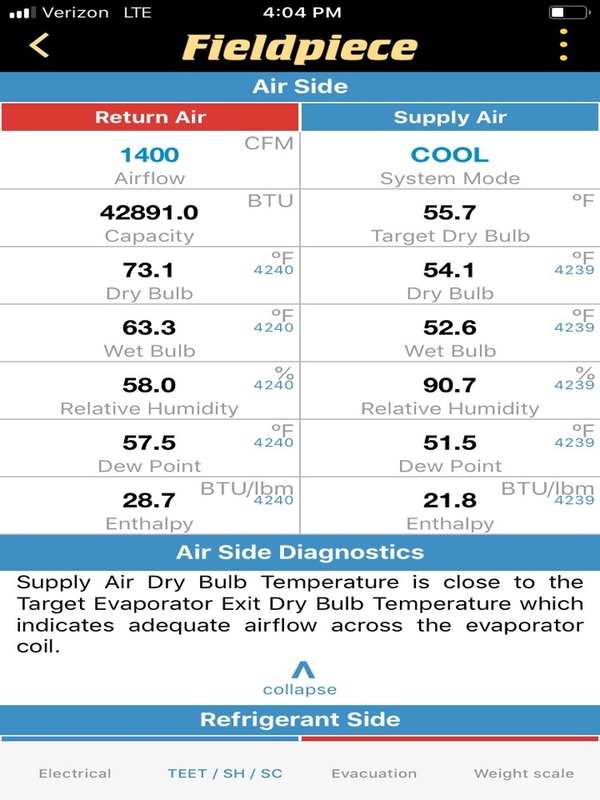 Air On Demand is a trusted leader in air conditioning and HVAC systems in the Coral Gables, FL area. With more than a decade of experience providing expert service to its residents, Air On Demand knows what your home needs to keep your family comfortable through the most extreme summer weather. Give us a call today to schedule air conditioning services in Coral Gables, FL and the surrounding area. Nothing is more important than a properly working air conditioner that provides steady, reliable cooling through even the most grueling heat waves. 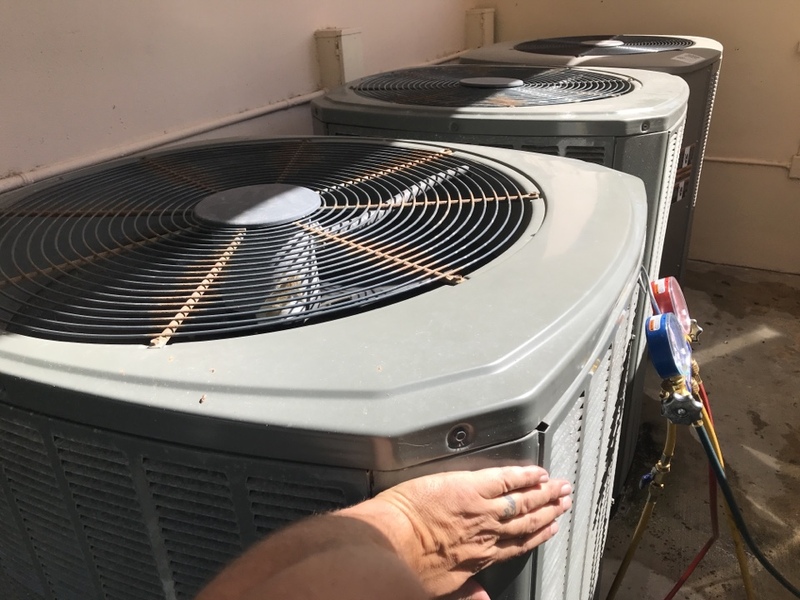 Air On Demand recommends and installs only the best quality air conditioners on the market and ensures those same systems keep working like new for years to come. 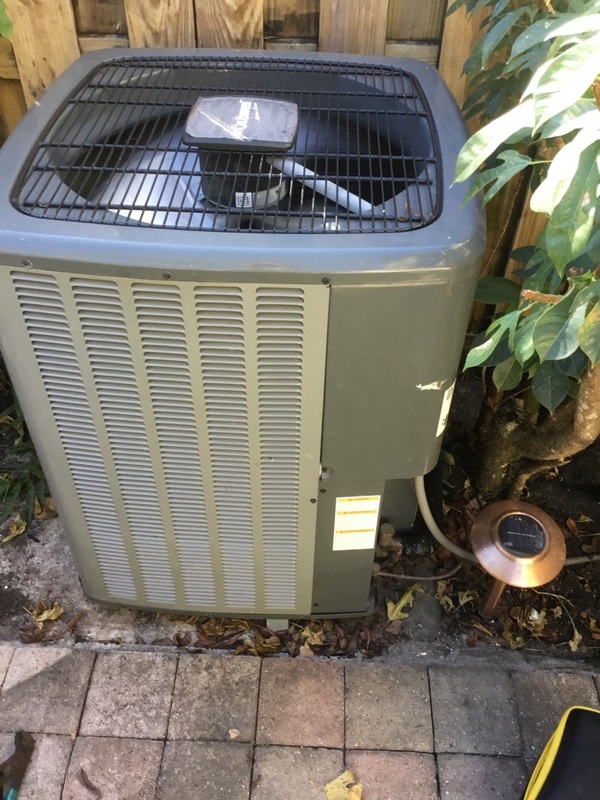 Our Coral Gables air conditioning repair and maintenance services are second to none as our technicians are highly trained to work with the newest HVAC technology on the market. Your air conditioning system is one of the most important components of your home. 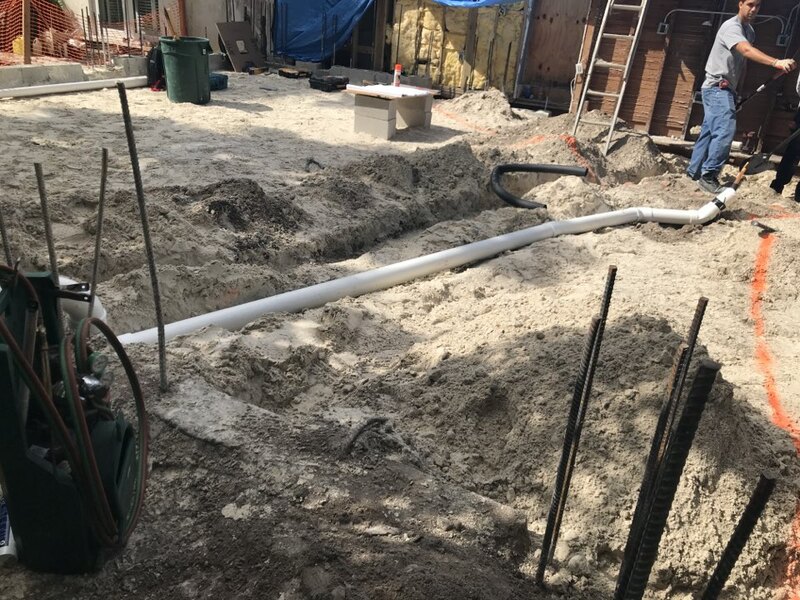 The best thing you can do to keep it working efficiently is to schedule regular maintenance with a professional contractor. In addition to offering a great maintenance plan, we also offer comprehensive repair services. If you have a problem with your AC, we are always ready to help. We have NATE certified technicians, and we are known throughout the region for our commitment for quality. 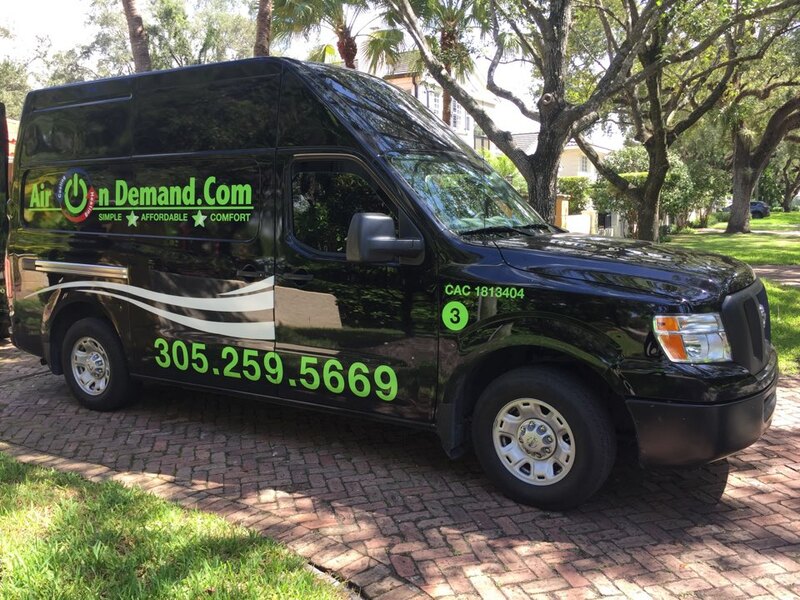 If you need Coral Gables, FL air conditioning repair or maintenance services, give Air On Demand a call! We service all brands, but we are a certified Air On Demand dealer. 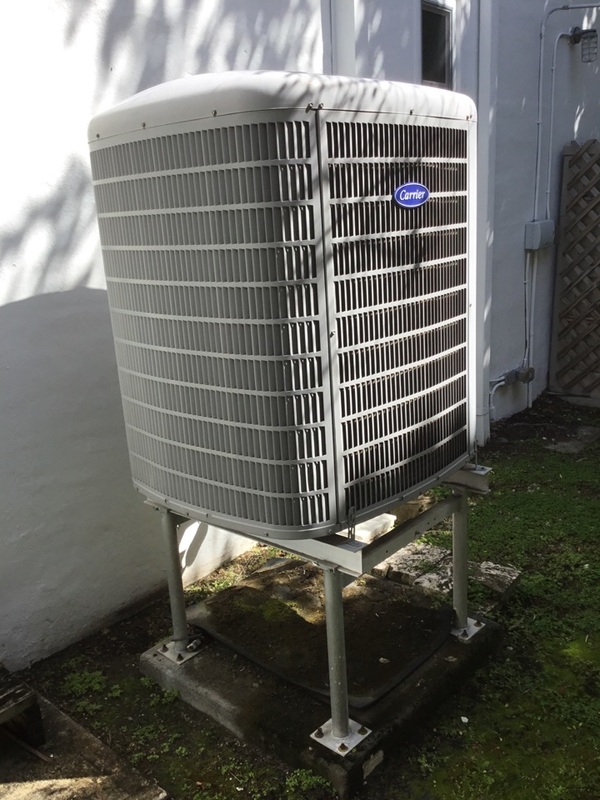 We highly recommend the Air On Demand air conditioning systems – if you are interested in having one installed in your Coral Gables, FL home, contact us today. A common mistake made by Florida residents is that they ignore their heating system or don’t have one at all. And while the temperature rarely drops below 60 degrees here, it can do so during particularly extreme stretches of weather. When it does, you want to know that your home has a heating system you can rely on. That’s why Air On Demand recommends and installs only the highest quality electric heat strips and furnaces sized for the southern Florida climate. As a certified Ygrene contactor, we are able to help homeowners get the HVAC energy efficiency upgrades that they’ve been pining for. You shouldn’t have to choose between saving money and living comfortably in your own home. With energy efficiency upgrades financed with no money down by Ygrene, you can start living in the comfort that you deserve with a price tag that you can handle. Call for more details about qualifying HVAC upgrades. Indoor air quality can be a major issue for any Coral Gables, FL home that is sealed up tightly to prevent cooling loss during the summer. 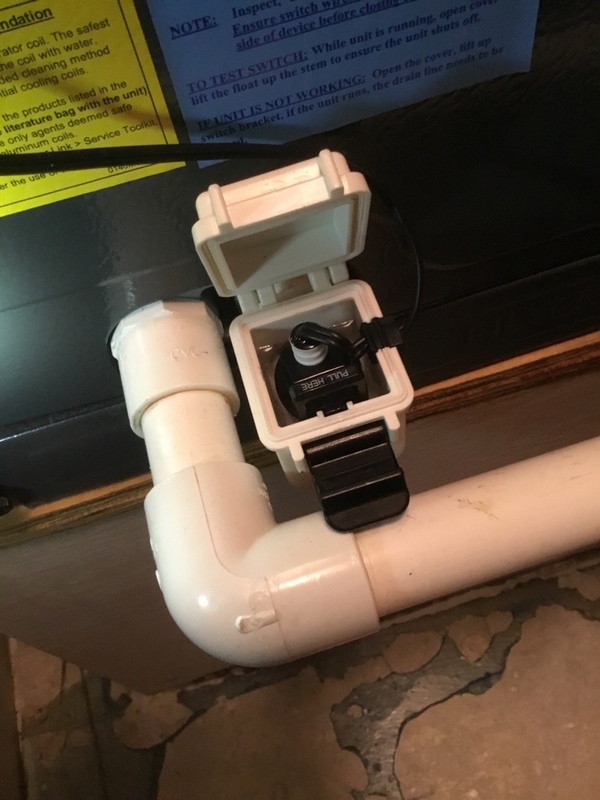 If you are worried about the health and wellbeing of your family, now is the time to call Air On Demand to have your home outfitted with a new air cleaning and germicidal system. 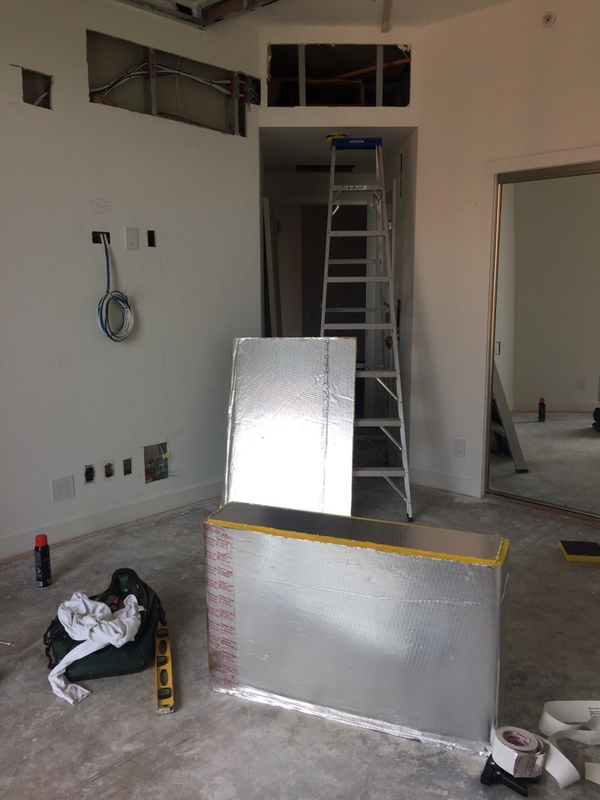 Ductwork is responsible for moving all of the cooled air from your air handler and air conditioner to the rooms in your home you want to cool. However, dirty ductwork or ductwork with small leaks can make your entire system significantly less efficient. Air On Demand offers professional duct cleaning services throughout Coral Gables, FL and the surrounding area. 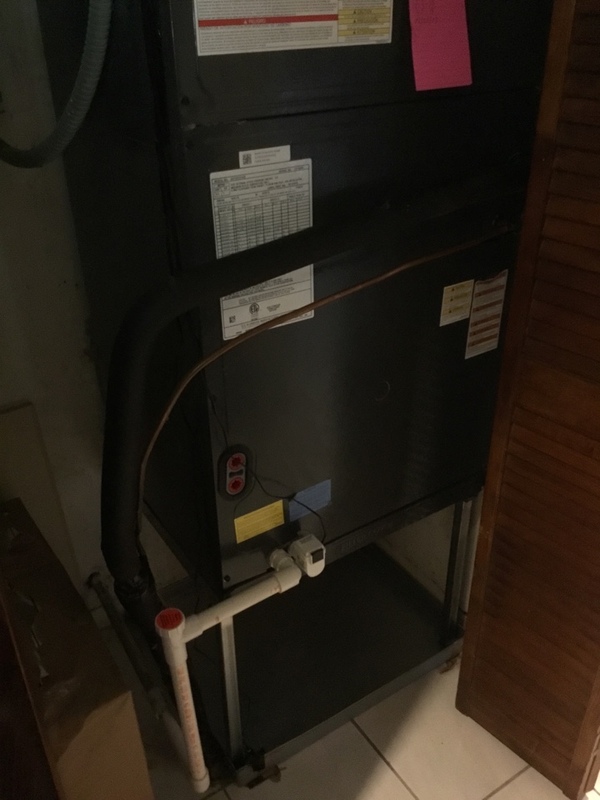 Whether you need immediate AC repair in Coral Gables, FL or are looking to install a new heater to get through the cold fronts of the winter, all you need to do is give Air On Demand a call to schedule HVAC services in Coral Gables. Adam was very helpful in explaining what went wrong with my a/c and fixing it. He also gave me good cleaning tips to keep it in tip top shape. Thank you Adam. Adam came and saved the day . they should rename him SUPERMAN. I recommend Adam and air on demand to everyone. Adam was here and takes the best care of my system like he always does . I recommend Adam to all my friends and family . he is kind and very professional . Adam was a terrific technician. The best we have had at Air On Demand. Good and reliable service. Have used them for years. Air on Demand is not simply the best air conditioning company I've ever had the pleasure to work with but the best service provider. 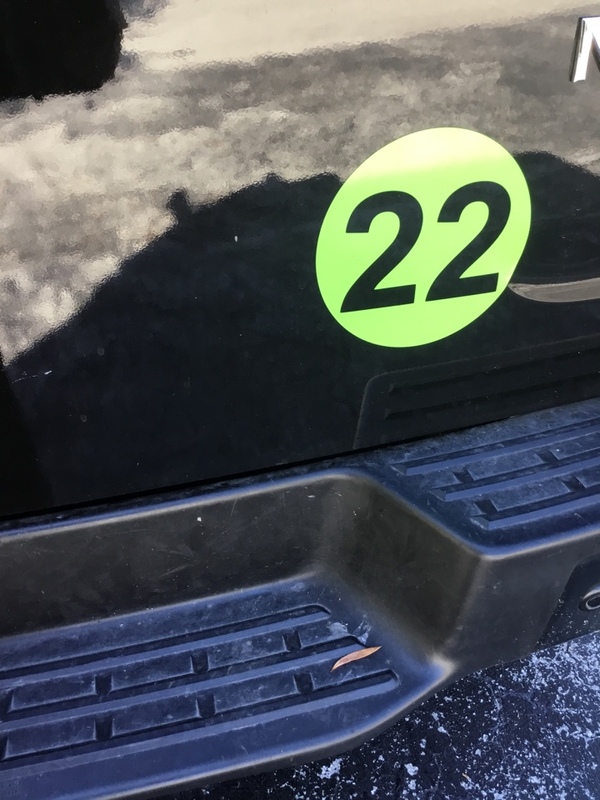 Over 20 years of home ownership I've had experiences, mostly negative, with general contractors and trades people of all types. Air on Demand should teach people in this industry what quality craftsmanship and superior customer service looks like. I have been with them \for over nine years and they never disappoint! Adam arrived on time, performed routine maintenance on my a/c unit, and offered suggestions for its continued good operation. He was neat and respectful of my home. I highly recommend Adam and Air on Demand. Adam was on time, knowledgeable about the equipment, and able to clearly explain my options going forward.